With last year’s second-gen Elite Sport true wireless earbuds acting as a solid refinement, 2018 is shaping up to be a big year for Jabra. It all starts at this year’s CES in Las Vegas. Usually a playground for sin and vice, the week-long consumer technology mecca sees Vegas become a playground for gadgets, gizmos and everything in-between. 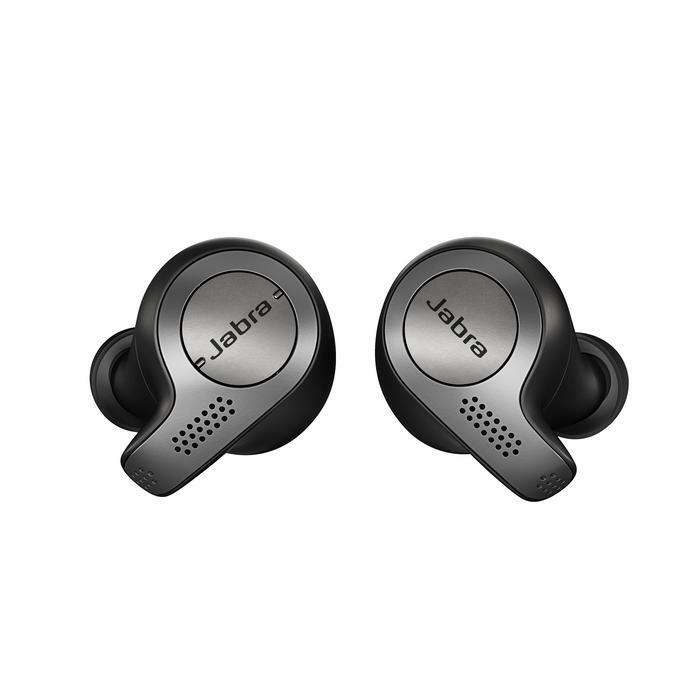 The Jabra’s third-generation true wireless earbuds. This time, Jabra are pitching themselves less at fitness-junkies and more at the professional, office-working, business customers Jabra has successfully courted in the past. The 65t includes one-touch access to Siri, and Google Now and Amazon Alexa on-the-go and touts up to 15 hours of battery life (five hours per charge, with two full recharges held by the case). No local pricing has been confirmed yet. The Jabra Elite 65t will be available in Australia and New Zealand from March. The Elite Active 65t offers up the same 15 hour battery life but tilts the experience towards the kind of fitness-focused customers that Jabra impressed with the Elite Sport earbuds. 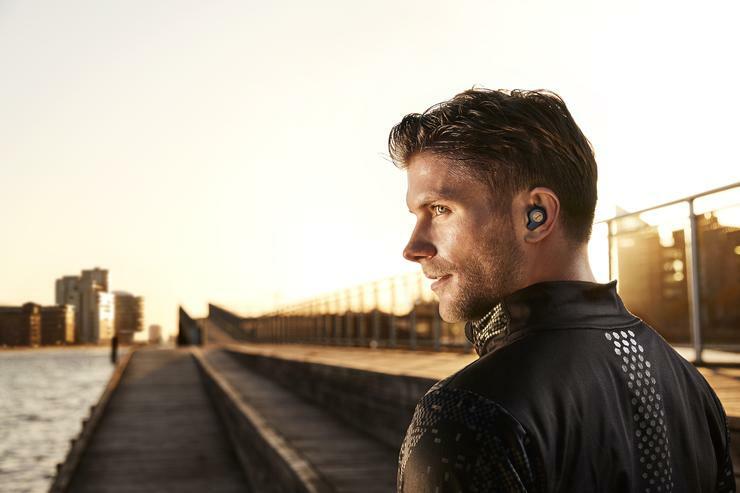 The new earbuds feature enhanced grip, through special coating, an integrated accelerometer for tracking features and IP56 sweat, water and dust certification. The Jabra Elite Active 65t will be available in Australia and New Zealand in mid-2018. A set of wireless earbuds linked together by a soft neck-band. 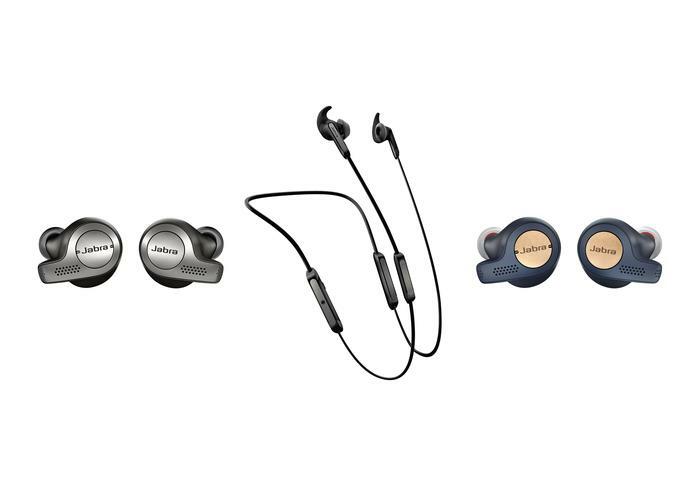 Though this means it isn’t quite as true-wireless as the others, Jabra insist the Elite 45e still uses the same core tech powering their third-gen Elite 65t and second-gen Elite Sport earbuds. Jabra say the new Elite 45e comes engineered to deliver the best voice and music experience for users who want high audio quality without compromising on design and form-factor. 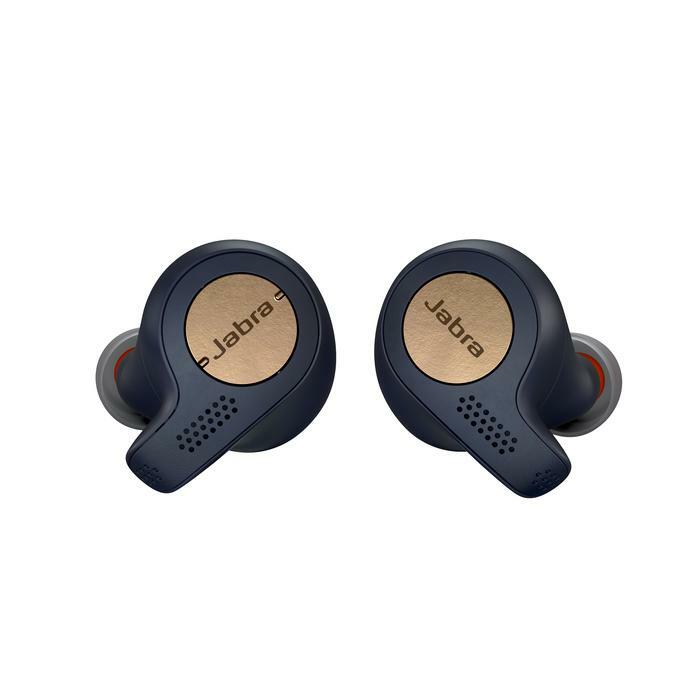 In addition, Jabra say it boasts a unique box microphone solution that delivers the clearest voice communication on any stereo wireless headphone. The Jabra Elite Active 45e will be available in Australia and New Zealand in mid-2018.